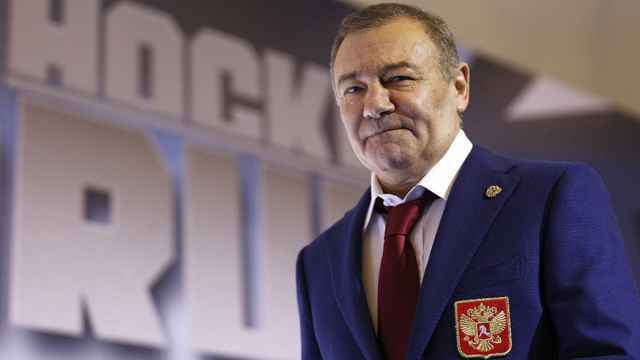 Minority shareholders in Russian supermarket chain Lenta are planning to block the acquisition of the company by steel tycoon Alexei Mordashov’s Severgroup in favor of a competing bid from retailing peer Magnit, daily newspapers the Financial Times and Vedomosti reported, citing unnamed sources. 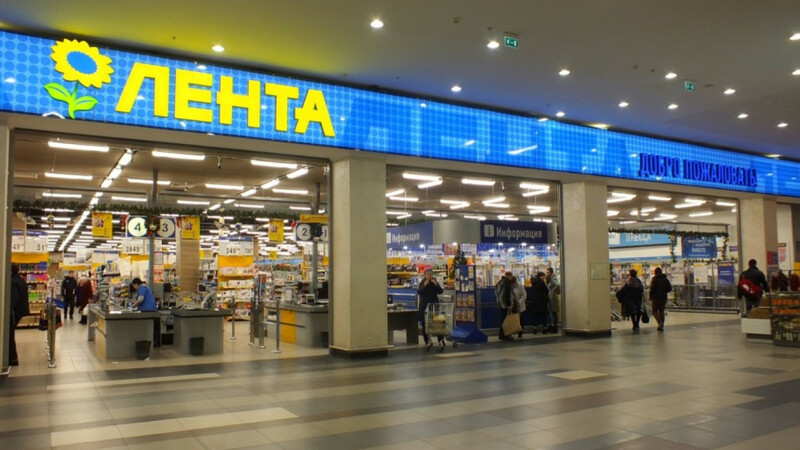 As reported by bne IntelliNews, Russia's second-largest retailer Magnit showed interest in Lenta shortly before the deal with Mordashov — who has no other retail assets in his portfolio — was closed. Under a binding agreement announced on April 1, Lenta's main shareholders TPG and the European Bank for Reconstruction and Development (EBRD) were to sell their 34.44 percent and 7.47 percent stakes in Lenta, respectively, to Severgroup for $3.60 per global depositary receipt (GDR). The agreement is conditional on Federal Anti-Monopoly Service (FAS) approval by May 31 and is set to trigger a mandatory buyout cash offer to minorities at the same price. Now the minorities are considering other bids if they are higher than the $3.60 pr GDR offered by Severgroup. Magnit was looking to consolidate 100 percent of Lenta at $3.65 per GDR but requested additional clarifications from the company. 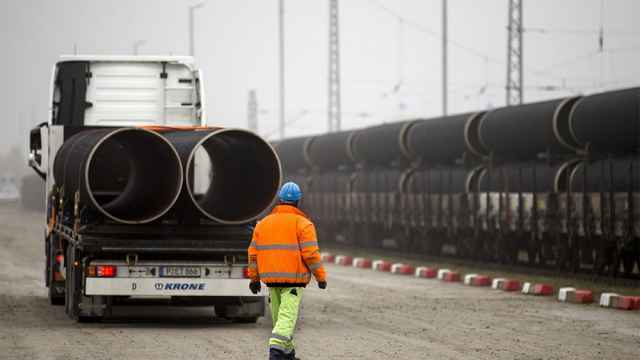 A letter sent to the boards of Lenta and Magnit on the consideration of other bids was signed by Prosperity Capital, Aberdeen Standard Investments, Bestinver and a group of unnamed private investors, according to Vedomosti daily. 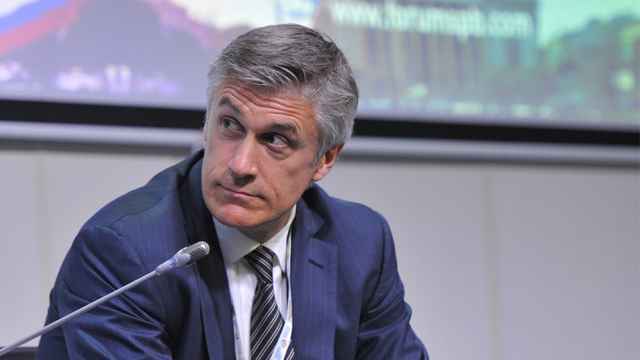 "We anticipate further details about the minorities' request, as well as about the grounds for stopping the sale to Severgroup, if any, while there are uncertainties over the key shareholder transition and the latter’s subsequent strategy," VTB Capital said in a research note on April 10, leaving the recommendation for Lenta at Under Review. Some of the minorities bought into Lenta in its initial public offering in 2014 at $10 per GDR. 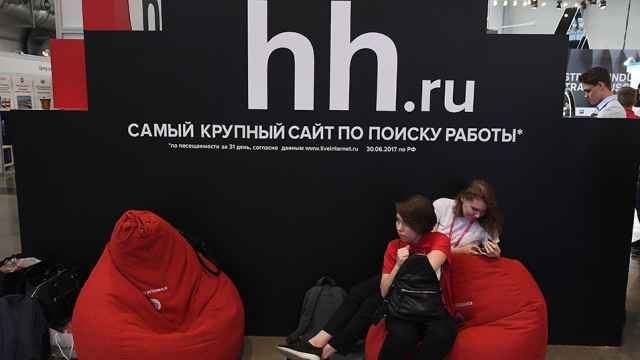 Analysts quoted by Vedomosti said the hypermarket format in Russia is following the global trend, which makes the minorities sceptical over the strategy of a new investor with no experience in retail.